A seven-year effort to put better teachers in Hillsborough County schools is costing the system millions of dollars more than officials projected. And the district’s partner in the project, the Bill & Melinda Gates Foundation, is spending $20 million less than expected. The numbers, found in recent reports, differ significantly from what was commonly understood about the high-profile partnership, known as Empowering Effective Teachers. The district was to raise $102 million for its part, much of it by aggressively pursuing grants from local corporations and other entities. 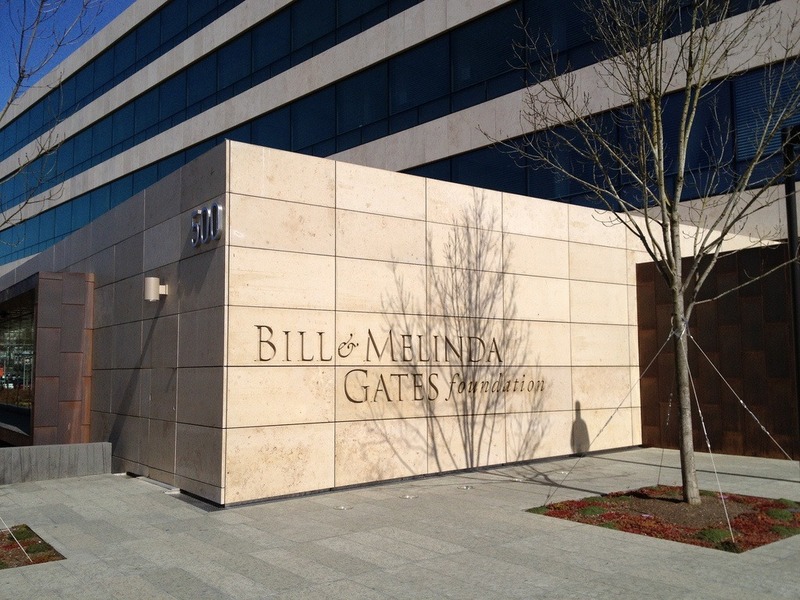 Gates was to kick in $100 million, for a total of $202 million. But as the project stands in its final year, the district’s contribution will total $124 million in money and labor, while the Gates organization is paying only $80 million, the reports state. What’s more, the district has put the total cost of the program, so far, at $271 million. The plan developed for implementation in the Hillsborough district in Florida included many of the features that educational reformers have seen as critical elements for a 21st-century school system: creating a teacher evaluation system that would facilitate the firing of “bad” teachers, replacing a salary structure that is based on longevity with one that ties teacher pay to educational effectiveness, and evaluating teachers in a system that uses standardized test results as a major component. The original proposal and a 2010 timeline called for the district to fire five percent of its teachers each year for poor performance. That would amount to more than 700 teachers. The thinking was they would be replaced by teachers who earned entry-level wages, freeing up money to pay the bonuses for those at the top. But the mass firings never happened. While an undetermined number of teachers resign out of dissatisfaction or fear that they will be fired, only a handful of terminations happen because of bad evaluations. Also, while the initial proposal sought to pay teachers based on performance instead of seniority, the actual pay plan does both. Teachers receive pay bumps at three-year intervals and, if they score highly in the ratings system, they get bonus pay. Evaluators were supposed to serve two-year stints, then cycle back to the classroom. Instead, many stay three and four years. Critics say they become bureaucrats and not true peers. But [Anna Brown, who manages the Gates grant for the district] said that with more experience, they are better qualified to do the job. Brown says dismantling the whole scheme now is unrealistic since one of its primary features, performance pay, is state law. But seven years later, there is little evidence that student outcomes are better because of this investment: “Most of what has occurred so far is procedural, putting systems in place to improve teaching and, in turn, future student achievement. Measuring that achievement in a meaningful way has yet to happen.” The district’s graduation rate has not significantly improved and does not compare with other metropolitan districts in Florida. Stories, especially transformational ones, are a powerful tool for describing a nonprofit’s impact, but is it proof of the model? In summer 2017, Urban Alliance completed a six-year randomized control trial (RCT)—the gold standard of program evaluation—and in the process were themselves tested. This article describes the ups and downs of this grueling process.